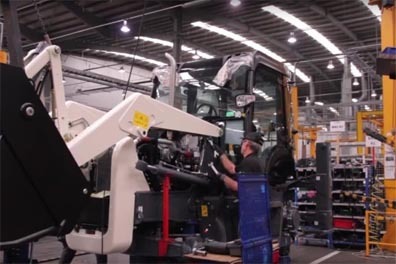 Terex Corp. has agreed to the sale of its Coventry, UK-based compact construction business to a subsidiary of Groupe Mecalac. The Coventry business makes backhoe loaders, site dumpers and compaction equipment. The sale means Terex is out of general construction machinery manufacturing and will now focus on cranes, access equipment, and crushing/screening equipment. The price of the sale has not been disclosed and the deal is expected be complete in the first half of 2017.